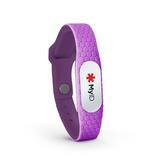 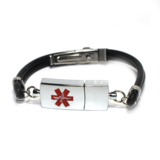 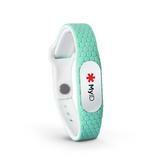 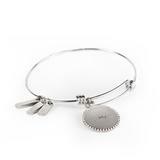 We offer medical id alert USB bracelets, sports bands and necklaces for adults, men, women, kids, girls and boys. Medical ID Store also offers QR Code and Smart ID Medical bracelets are perfect for people with medical needs, active lifestyles,young children, kids, dementia patients, and much more. 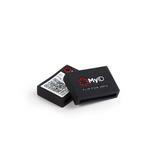 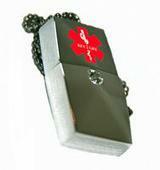 The QR Scan provide the fastest and most complete medical profile to emergency personel, first responders. 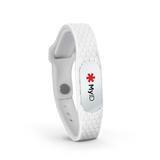 Any emergency first responder can scan your medical bracelet QR code with their smartphone or call a 24/7 live operator to access your Emergency Profile. 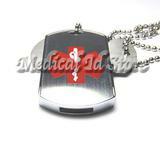 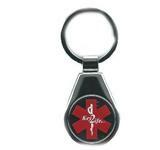 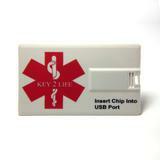 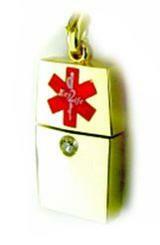 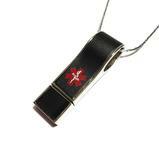 Our USB Medical id alerts are avialble in wallet style, credit card style, dog tags, necklaces, key chains. 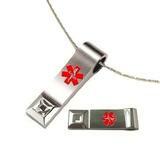 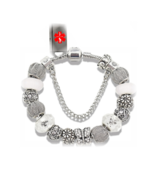 #NSMCB EMR Designer style USB Charm Medical Bracelet 7.5"